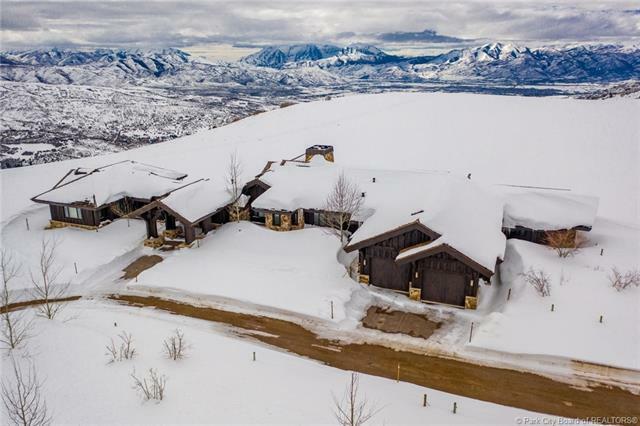 One of the first properties sold at Wolf Creek Ranch, Estate 46 was selected for it's privacy and views. The home and barn were then tucked just on the edge of a quaking aspen forest, creating a true western estate. The living spaces are properly sized and flexible for daily living as well as family gatherings, while the thoughtful floor plan allows multiple generations to enjoy the property at the same time. 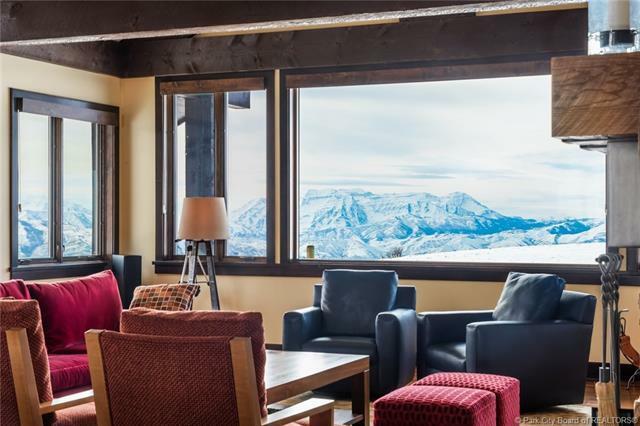 The perfectly sited home means the Great Room offers an unobstructed view across acres of mountain grasslands to the iconic Mt. Timpanogos. 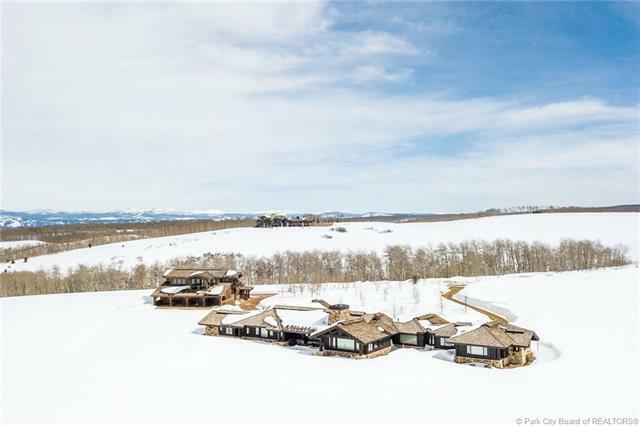 If you desire privacy, acreage and views, you have found your home. This property includes a home and barn. The home is 4,000 sf and the barn is 4,958 sf with living space above (2 bedrooms) for 1,620 sf. 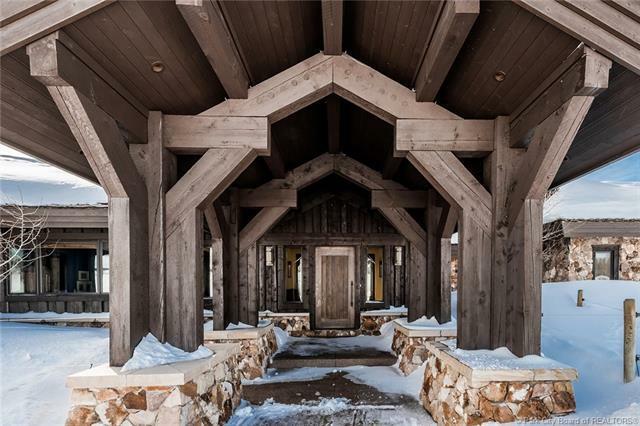 Total of home and barn includes 6 bedrooms, 7 bath and 2 half baths for a total of 5,620 sf.